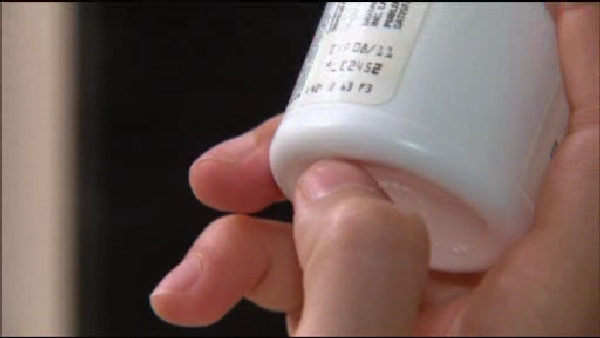 WASHINGTON, D.C. (WABC) -- A warning to parents, you may be giving too much medicine to your kids. A recent study found many parents are giving the wrong dose of medicine to their kids and in some cases putting them at risk for an overdose. dose of liquid medication to their children using two common measuring tools, dosing cups and dosing syringes. According to the study, 21 percent of parents have measured more than twice the recommended dose.